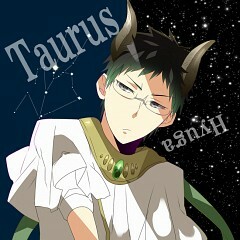 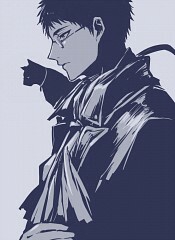 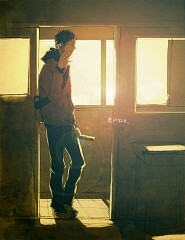 83 anime images in gallery. 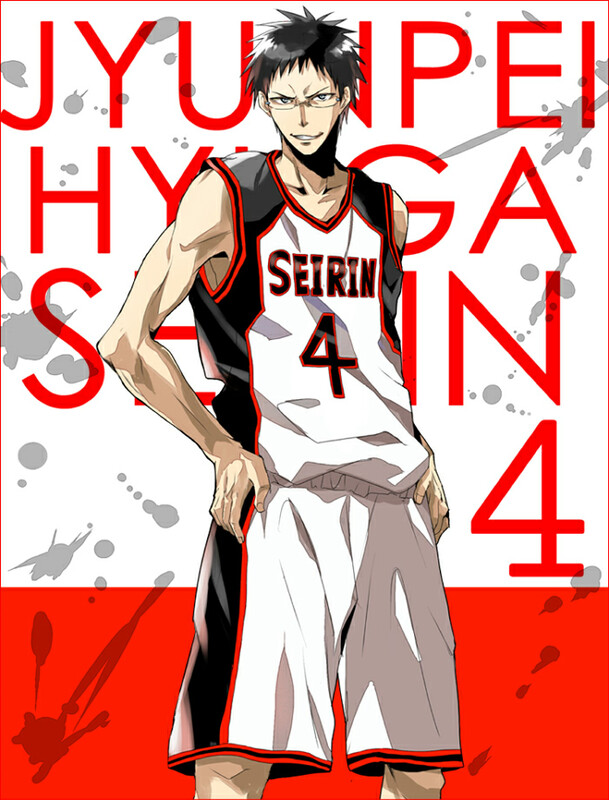 Tagged under Kuroko no Basuke, Seirin High, Hyuuga (Meta) and Hosoya Yoshimasa. 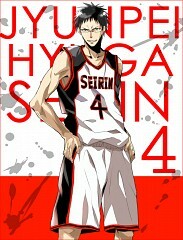 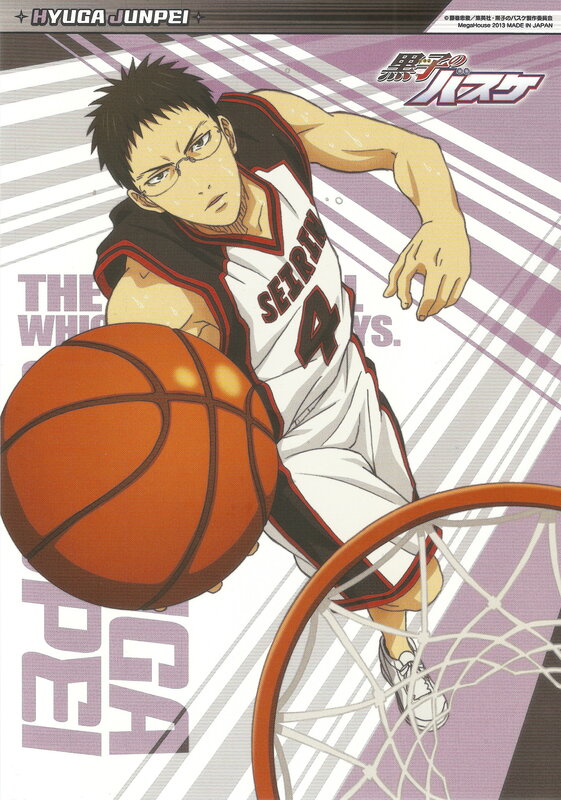 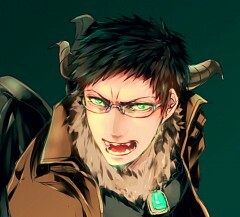 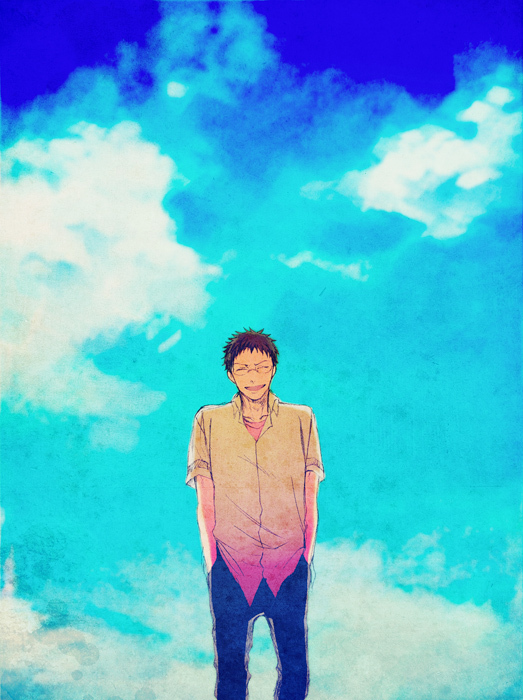 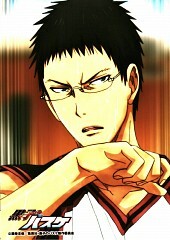 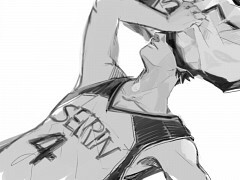 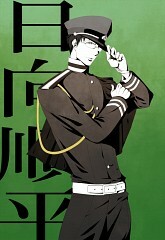 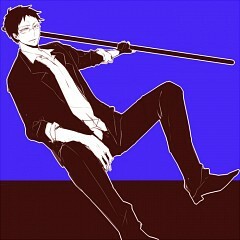 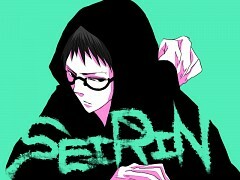 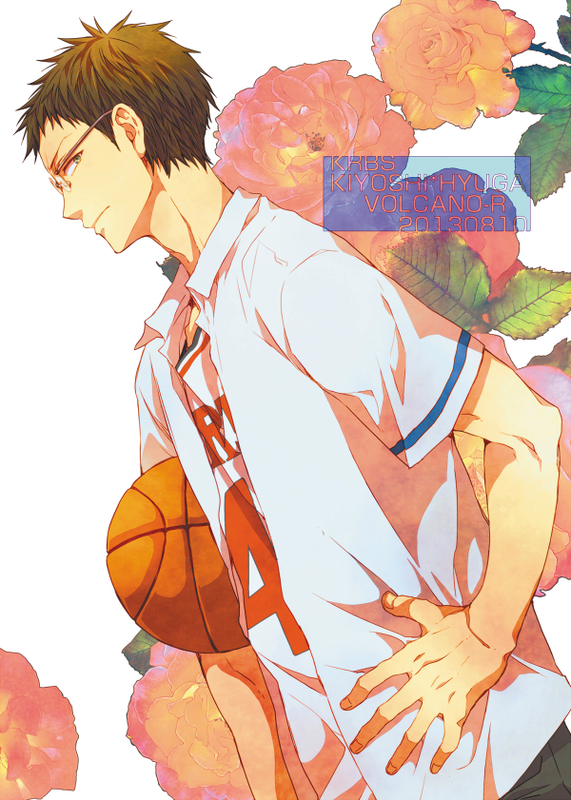 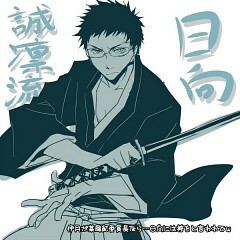 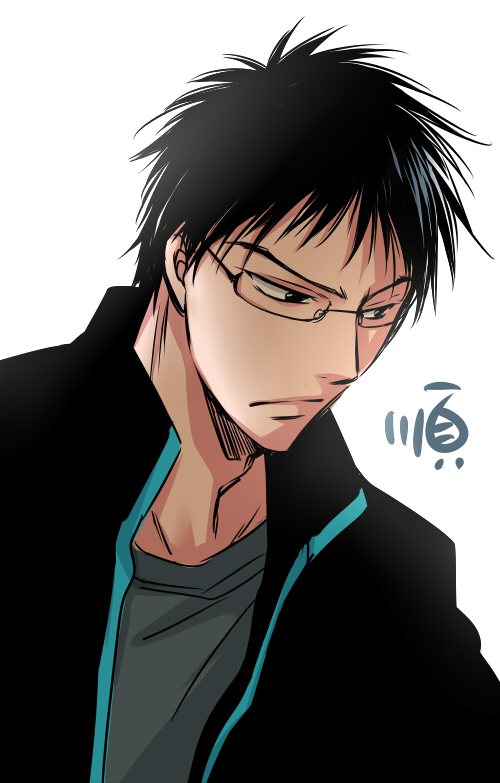 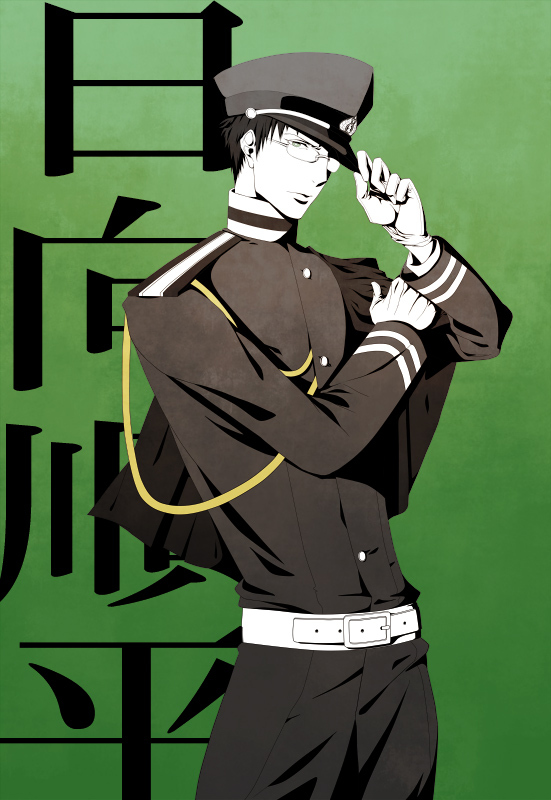 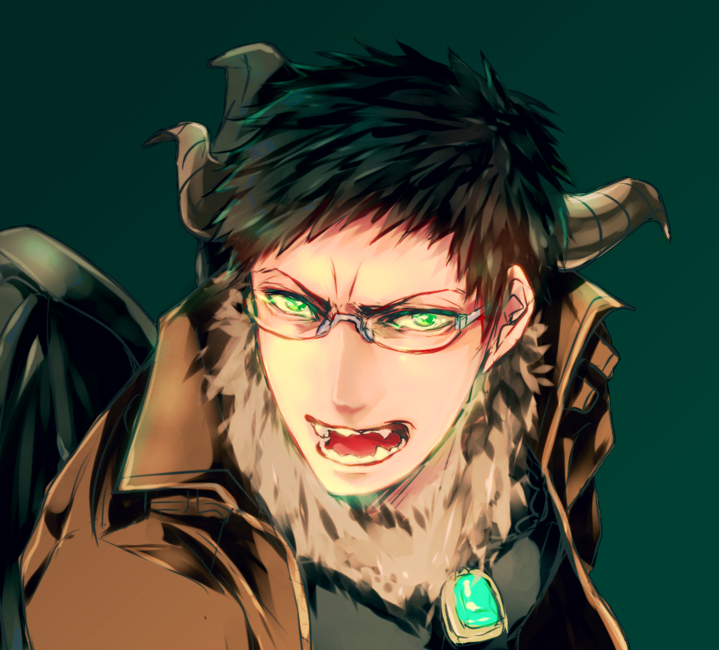 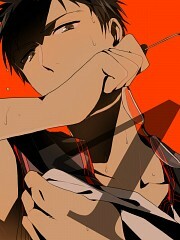 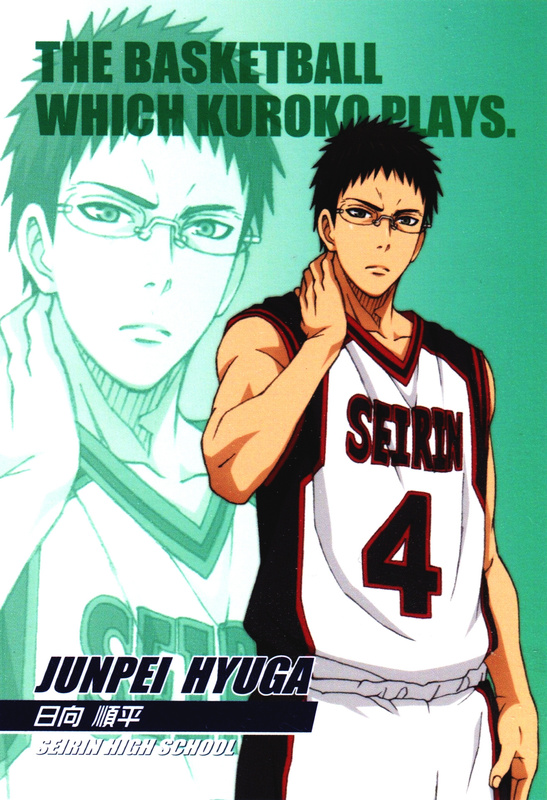 Junpei Hyuuga is the responsible captain of the Seirin Team. 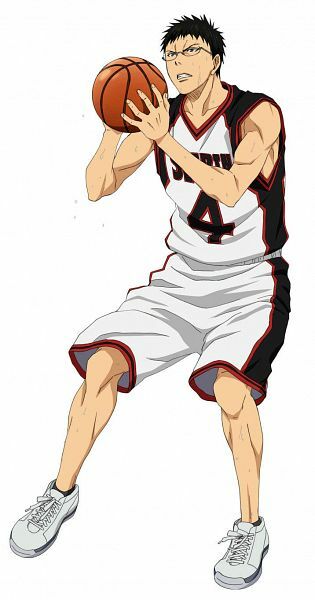 Known to be the team’s clutch shooter, he makes the shot when in a pinch especially when they need it. 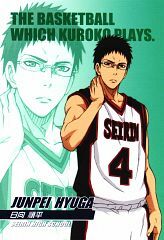 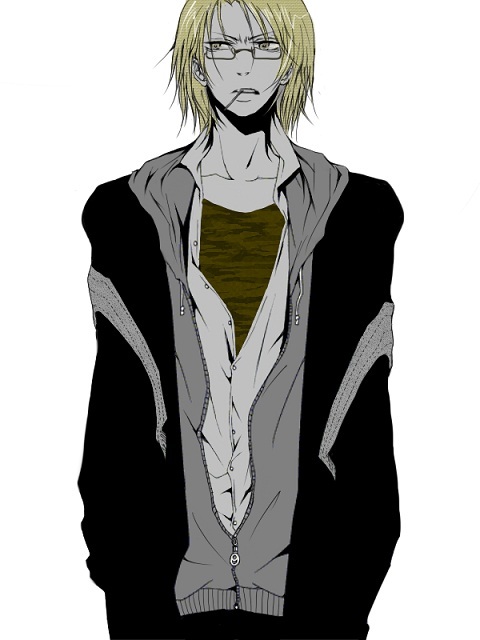 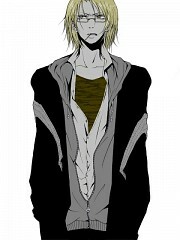 Normally, Hyuuga is calm and collected but suddenly shifts personality to a rather heated and rude individual when in the zone. 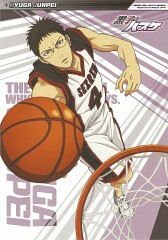 His three-point shooting serves as one of the key focal points to their usual “run and gun” playing style.